Villa Abadi is very well located for easy access to a wide variety of sport and recreational pursuits with golf, horse riding, tennis, squash and gym facilities all within 20 minutes. With it's rural village location there are also endless options for countryside, rice terrace, forest, coast and beach walking. If there is something you're interested in that's not yet listed please contact us and we'll come back to you with additional information. Bali is often decribed as the island of golf with, until recently, 3 international, 2 national and several other courses we really are spoilt for choice. 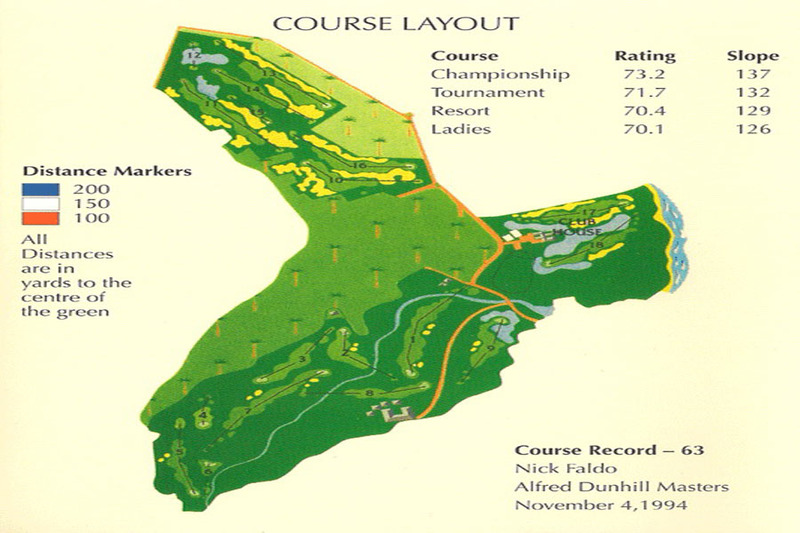 Whilst a few of our guests are all out enthusiasts, most simply want to while away a few relaxing hours in one of the top class establishements around the island. 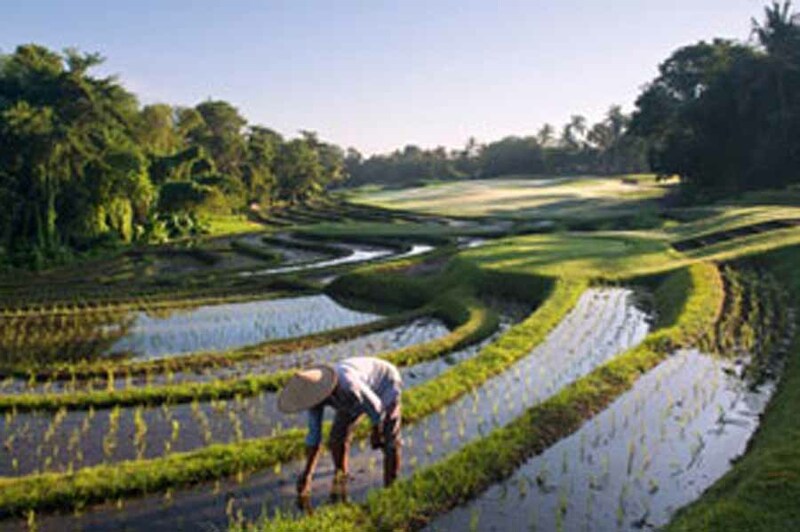 We've listed some of them below, if you want don't see the one that you're looking for contact us and we'll provide further information. 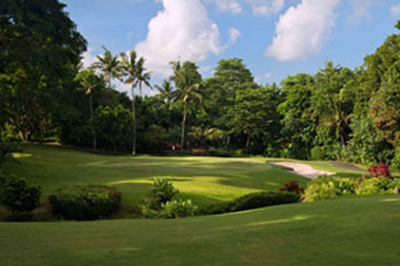 This golf course is 40km from Villa Abadi and is one of the three International courses on Bali. 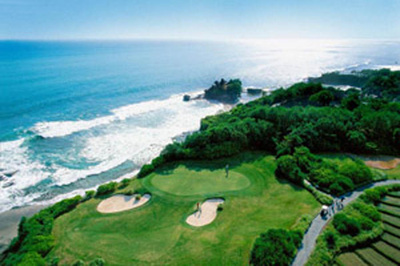 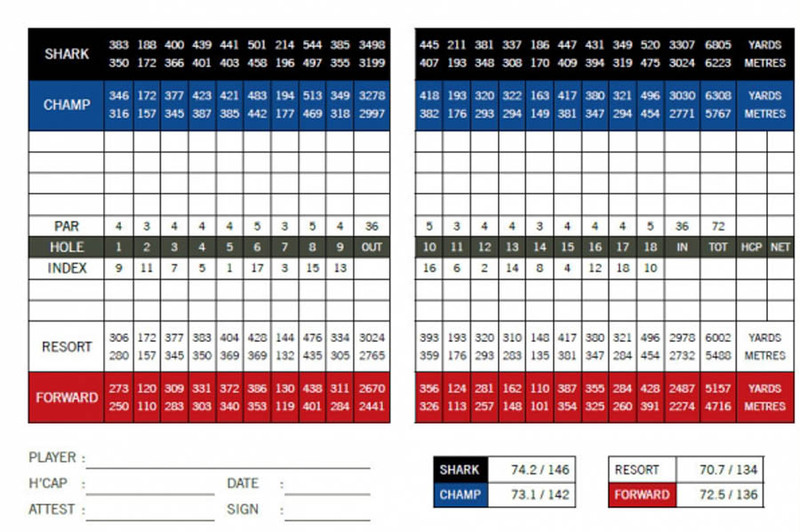 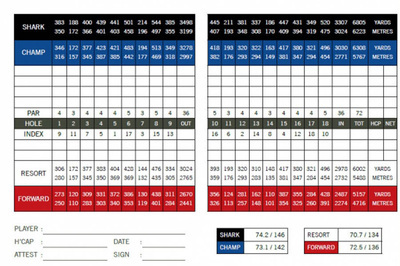 It is a 6,100 yard par 72 Golfplan designed golf course in South Kuta, south of Ngurah Rai airport. Has a reputation for being a challenging, well maintained course with helpful staff. Similar to Nirwana, the views from many of the holes are fantastic. 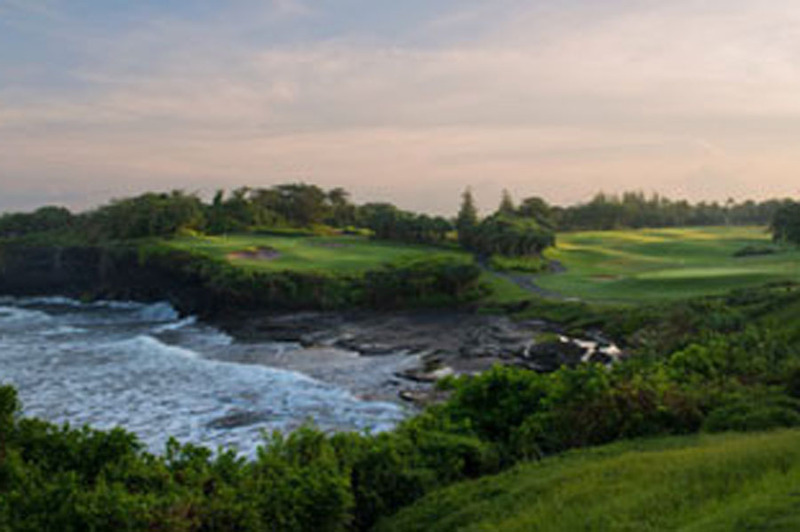 18 holes start at US$88 rising to US$170. 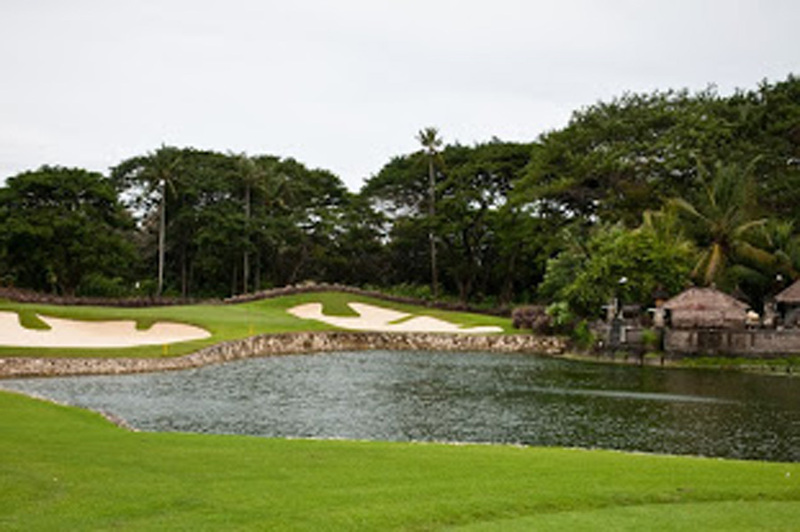 Club and shoe rental available from US$28, US$11 respectively. Bali National is 36km from Villa Abadi. 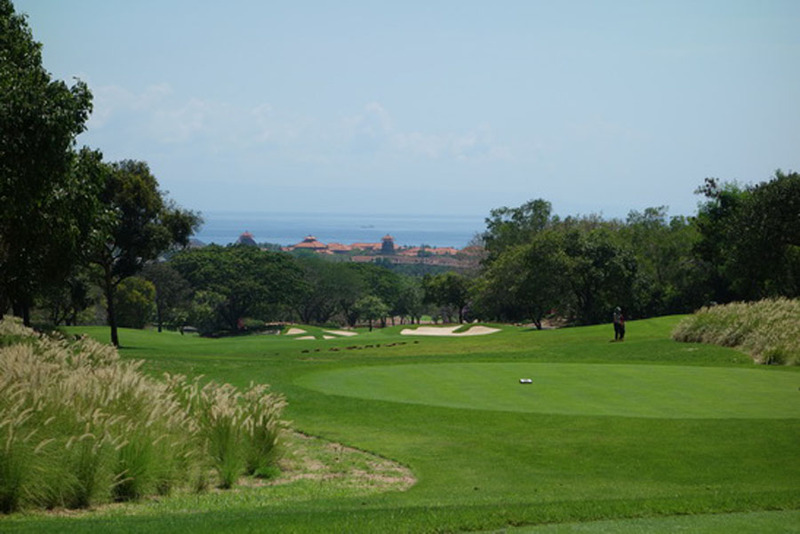 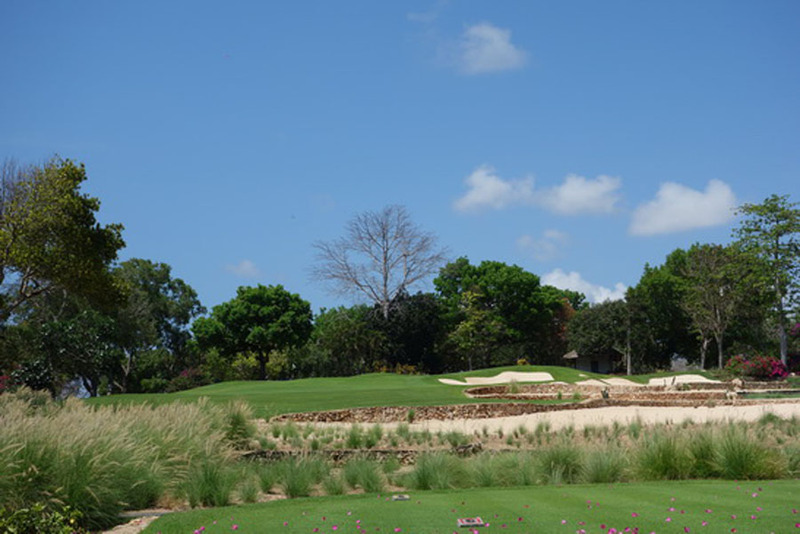 This long 7,100 yard par 72 golf course on the other side of Nusa Dua from New Kuta Golf Course has only recently (1st March 2014) reopened after extensive refurbishment of the course. Adviseable to check the current status of the complete course prior to setting out. The rebranded Bali Golf and Country Club development's webpage is currently under construction therefore verifying the latest information is rather difficult - their Facebook profile appears to be the best current source, linked below. Bali Golf Courses is a website dedicated to providing golf packages and reservations for both international and national golf course around the island. 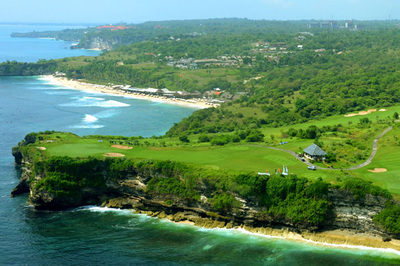 We haven't used them ourselves, but as a source for more info on the Bali gold scene at least, and for the really lazy(! 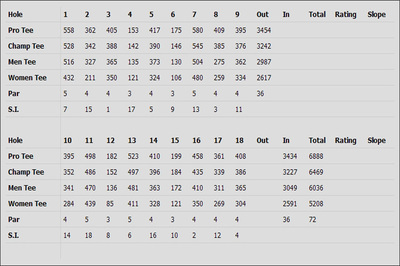 ), it's worth a look. 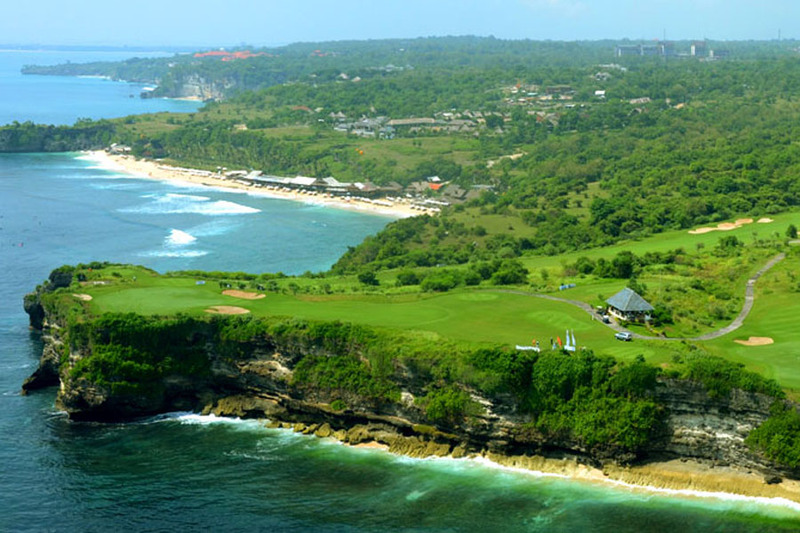 July 2017 saw the end of an era in Bali with the Pan Pacific closing its doors, to be redeveloped into a 6 Star Trump Hotels Resort. 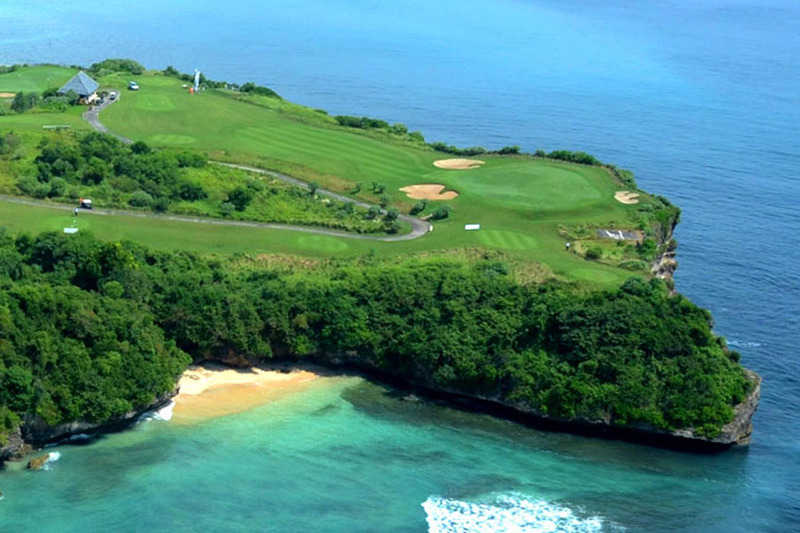 We will update details as they become available as the new golf course is sure to inherit the coveted prize for best golf course in Bali. 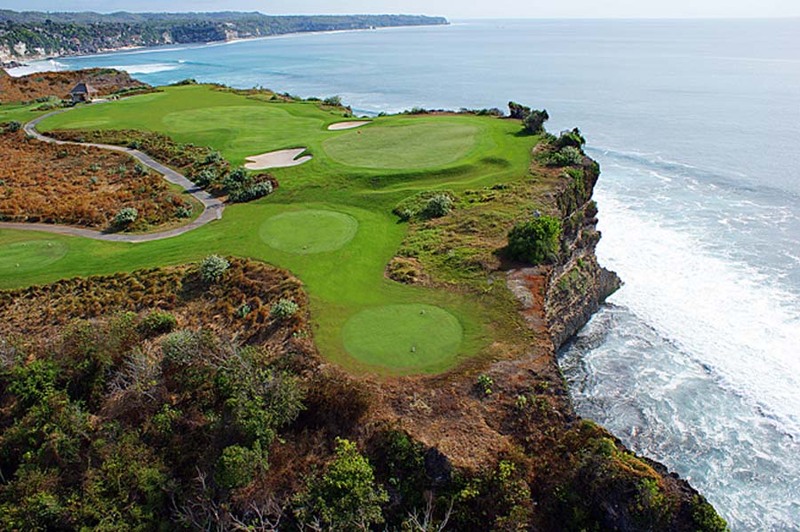 Located just 10 minutes from Villa Abadi, the 6,000 yard par 72 Greg Norman designed golf course at Pan Pacific Nirwana Golf Club was universely considered to be Bali's no.1. It offered some challenging holes and stunning scenery of Tanah Lot along the South coast. 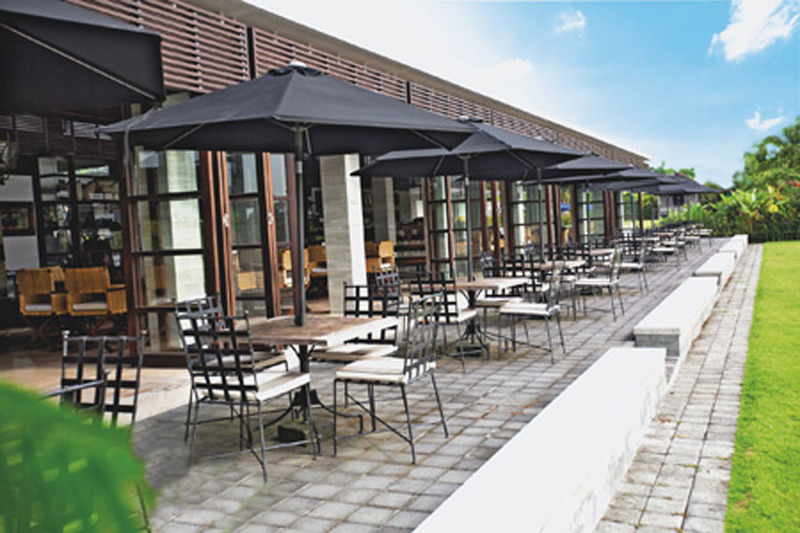 Being part of the Nirwana Pan Pacific Resort it also offered several restaurants and bars, a full spa, fitness & recreational facilities. 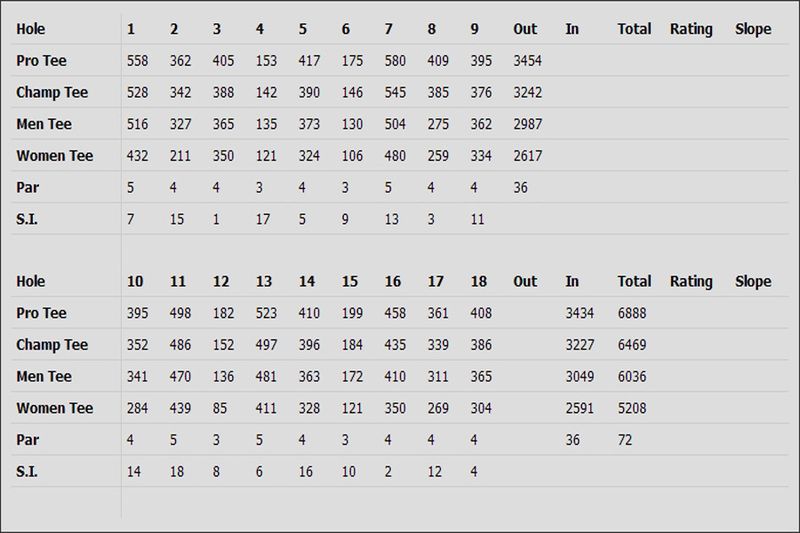 18 holes started at around US$60 rising to over US$185++. 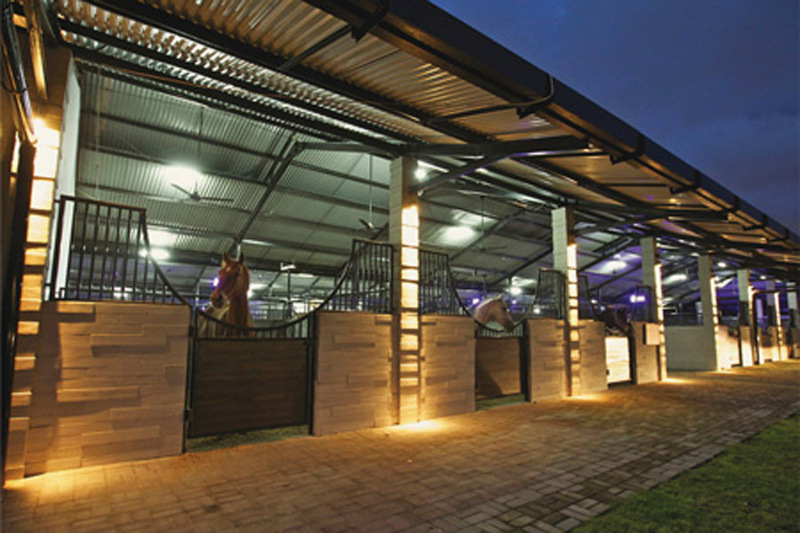 Club..
We often get requests for equestrian facilities and Bali Equestrian Centre is the closest to Villa Abadi and has a good reputation. 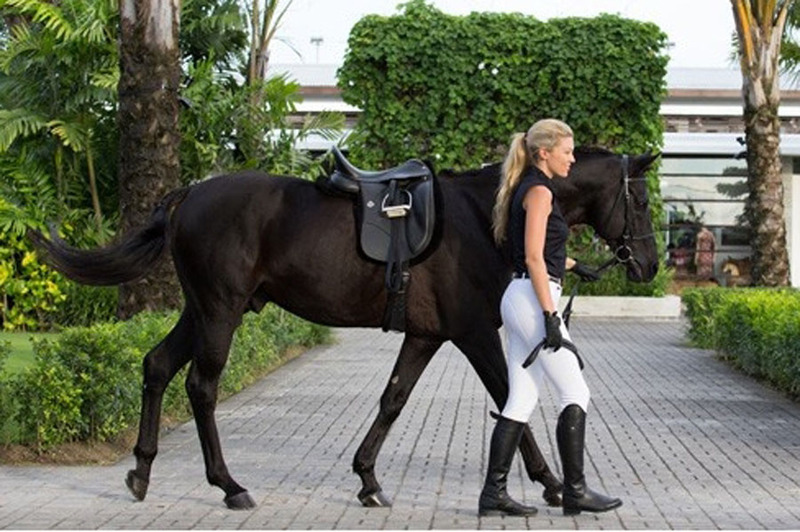 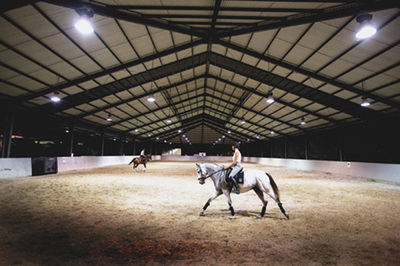 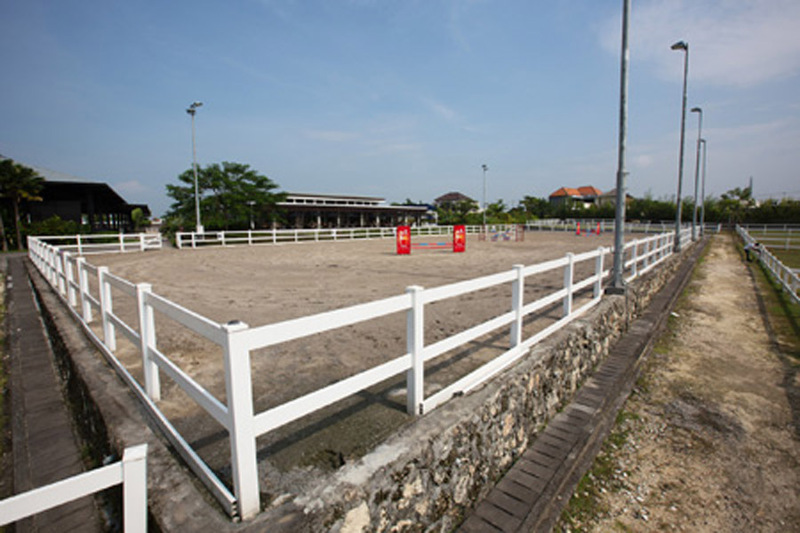 Bali Equestrian Centre is 20 minutes from Villa Abadi and offer tours, riding lessons and children's pony camps with costs ranging from US$12 for a 15 minute pony ride to US$75 for a 1.5 hour "village to beach" tour.